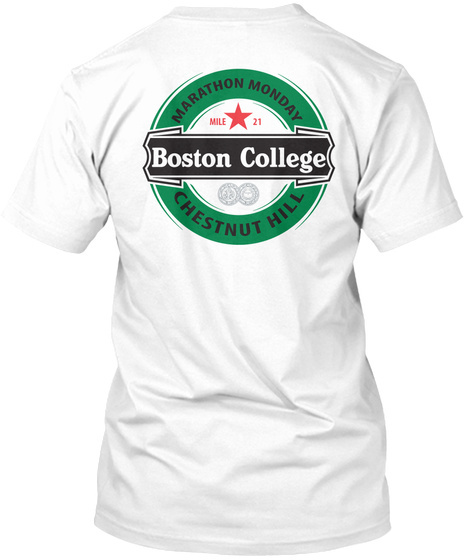 Your search for the ultimate Marathon Monday t-shirt just ended. Mile 21 on the back in the likeness of a Heineken logo to let everyone know you drink? Check. On a quintessential cotton white long-sleeve tee? Check. Everyone disregarding your 9AM slurred speech in awe of the design before their eyes? Check. Watch as women flock to your side asking where you got such an awesome shirt and guys are left shaking their heads in disgust that they didn't pull the trigger on this order. Don't miss out. 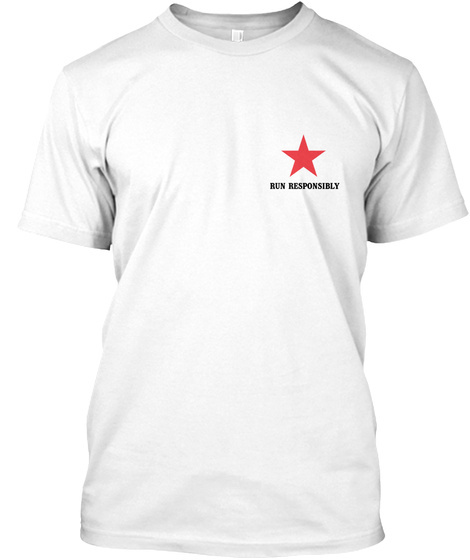 30% of the Profits will be going to the Dana-Farber Cancer Institute.